Introduction to biochemistry at the cellular and chemical levels. Emphasis on protein structure and function, enzymes, bioenergetics, intermediary metabolism, carbohydrates, and other biological molecules. Three class meetings, one laboratory per week. Prerequisite: CHEM 221 and BIOL 120, or permission of the instructor. 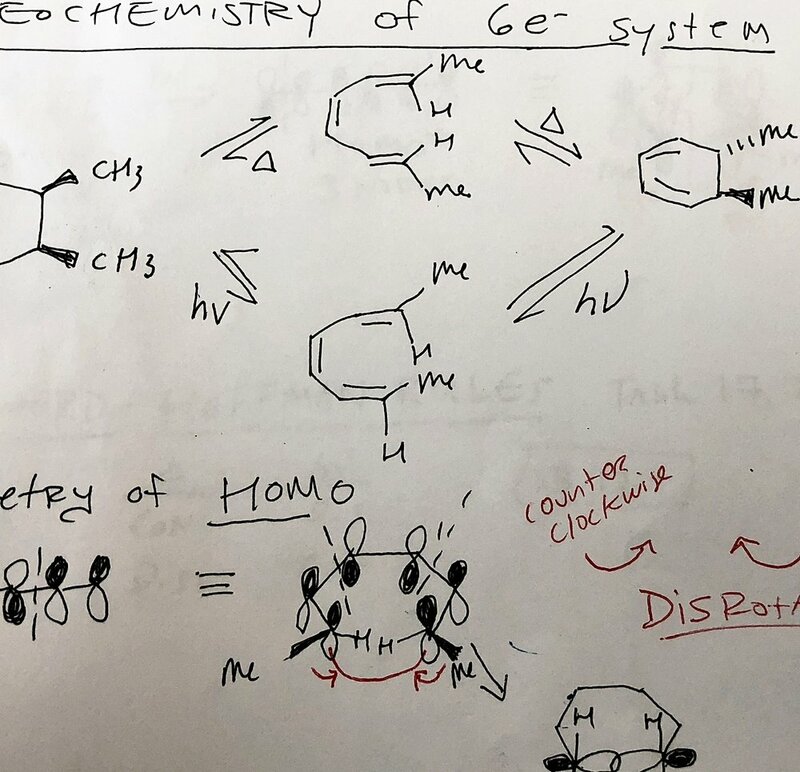 Addition, substitution, and elimination reactions; molecular rearrangements; aromaticity; carbohydrates and heterocyclic chemistry. Laboratory focuses on microscale organic synthesis, infrared and nuclear magnetic resonance spectroscopy, and GC/MS. Three class meetings, one laboratory per week. Prerequisite: C- or better in CHEM 220 or permission of the instructor. A non-majors course that focuses on biochemical processes related to human health and reproduction. In this class we will introduce concepts necessary to understand how the structure and function of endogenous small molecules and pharmaceuticals modulate biological processes – with an emphasis on human health and reproduction. Topics will include hormones, birth control, fertility treatments, hormone replacement therapy. Additional topics may include anti-depressants, painkillers, and antibiotics.